Over 30 different fragrances have been classified and each fragrance corresponds to the genetic lineage of the tea trees. The most delicious teas are from the oldest tea trees (100-300 years in age) which have individual characteristics, growth habits, shapes and fragrances. Our recently-released 2017 spring harvest FHDC Baiye oolong was grown slightly higher on Phoenix Mountain than the 2016 that we had most recently; and it was plucked from slightly older (but still ‘young’) dan cong tea trees. We were looking for a tea with good initial flavor, long-lasting flavor qualities for re-steeping, and to potentially be aged by our customers (at a reasonable price). Dan congs can quickly become rarefied and expensive when certain conditions exist: elevation of the tea garden, age of the tea trees, the number of tea trees being plucked, etc. 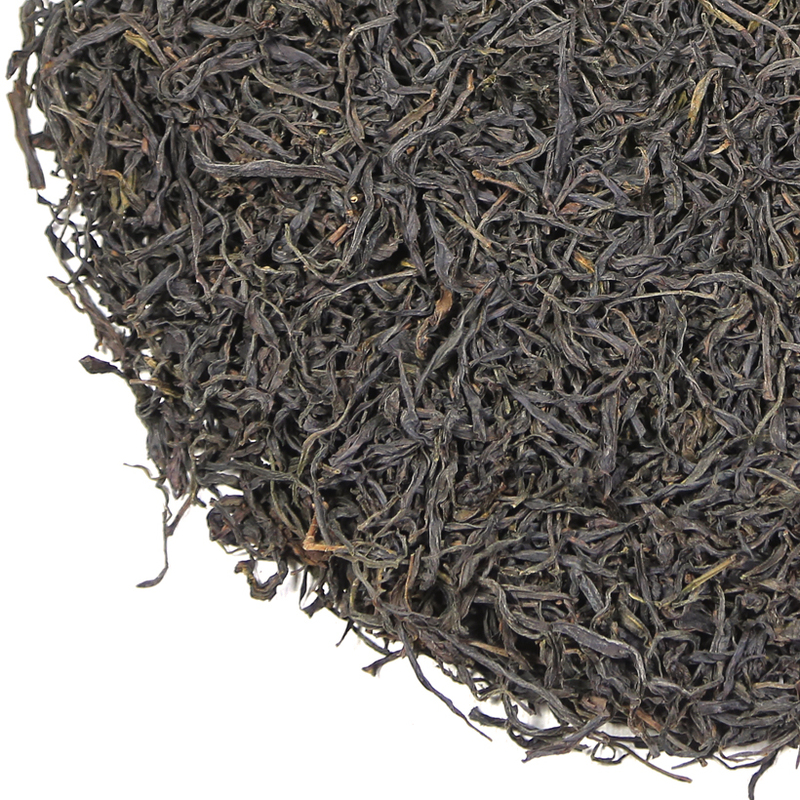 We also consider ease-of-steeping for our dan congs, as we realized that some older, large leaf dan congs can be notoriously difficult to steep successfully. So, following in the tradition of our sourcing philosophy for our 2016 dan cong selections (which overall were less expensive than the aged & rested dan cong teas we had been offering for the past several years while providing above-average taste at a fantastic price), this 2017 Baiye is similarly quite drinkable now, or can be put aside to rest and potentially age into a glorious, mature dan cong. The 2017 tea was initially similarly astringent to most other ‘young’ dan congs, which we knew would appeal to many tea drinkers who don’t want a lot of the kind of ‘sweetness’ that one receives from an older dan cong. 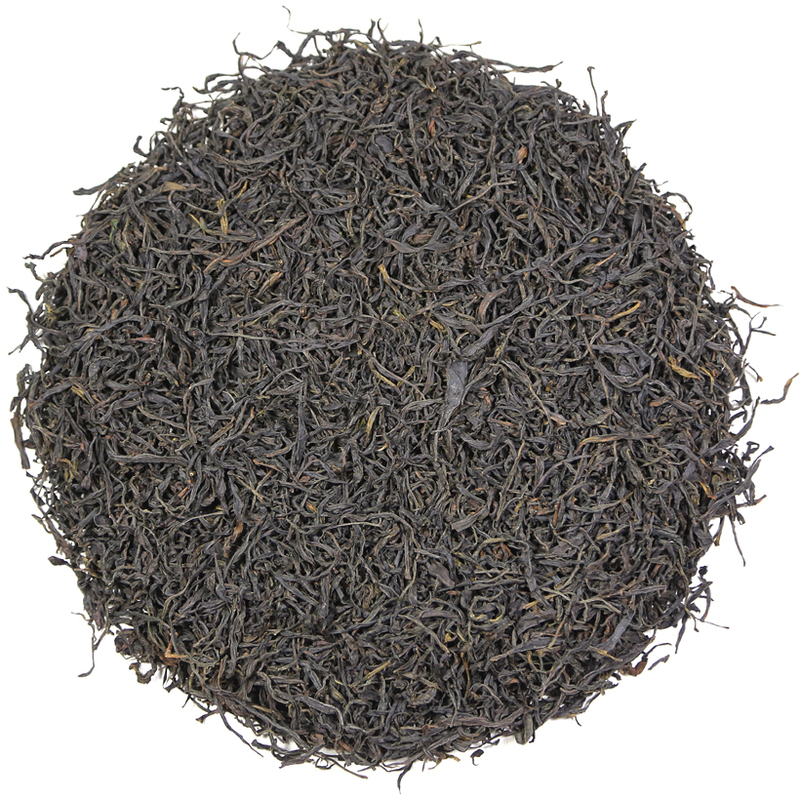 This tea has good flavor from the 1st infusion onward, and, while it was slow to open up on subsequent infusions when it was first harvested, this is no longer the case, and the flavor is both excellent and constant for many re-steepings. This reliability will appeal to many who want a tasty tea cup after cup and not always a different facet of taste each steeping. The aftertaste is strong and long-lasting. This 2017 Baiye dan cong has proven itself over the time that we have had it so far. It is currently drinking extremely well! We believe that it should store well for many yers to come. It might be a bit more reserved than some of the other Tea Trekker dan congs, but the aromatic qualities are outstanding. It is a good choice for those who want a meaningful amount of perfume and sweetness but not big floral or spicy flavors. It has a dry, woodsy flavor with hints of melon rind. This dan cong is from a small family production.